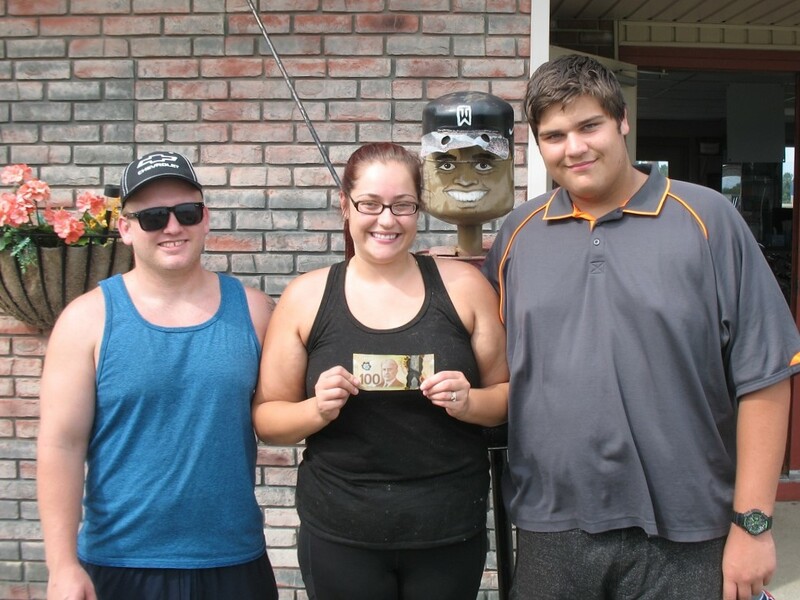 Congrats to our two latest $100 19th Hole Bonus Game winners! 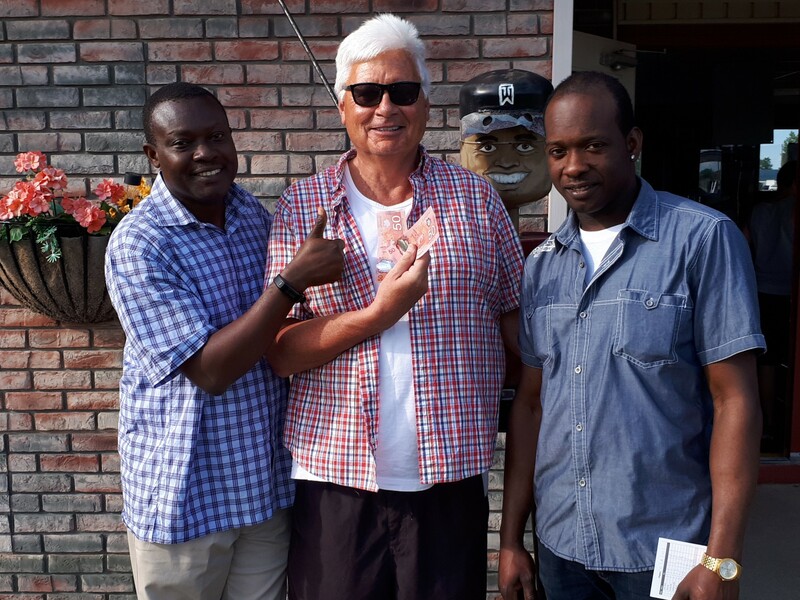 Both Raymond (pictured centre) and Larisa sunk their balls in the marked spot on the 19th hole… and won $100 cash! Want to try your luck? 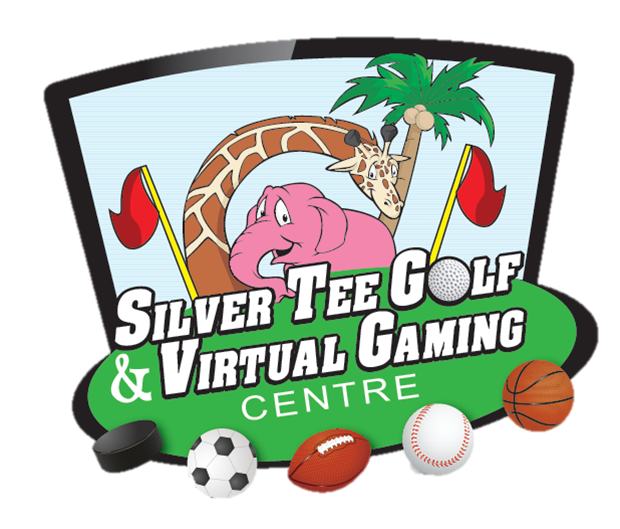 It’s easy at Silver Tee… just play mini golf! Previous August Civic Holiday Weekend – Yes, We’re Open!